The Tennessee Titans have a new head coach, but I’m not sure this helps quarterback Marcus Mariota improve. 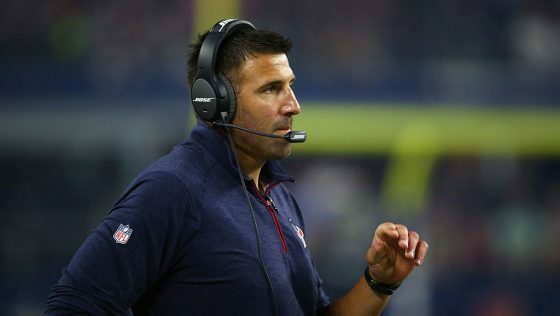 Jim Wyatt is reporting that the Titans have hired Houston Texans defensive coordinator and ex-NFL player Mike Vrabel as its new head coach. The Titans and Mike Vrabel have agreed to terms on a contract to make him the team’s new head coach. Vrabel, who served as defensive coordinator with the Houston Texans last season, is scheduled to be introduced at a press conference on Monday at Saint Thomas Sports Park.  Vrabel was one of three candidates to interview for the job after the team parted ways with coach Mike Mularkey on Monday.